Store Associates' iPad that Knows Everything About You: Cool or Creepy? As innovative consumer mobile apps continue to redefine the retail industry, will iPad-wielding associates be the next wave? I asked myself this question at Nordstrom at Stanford Shopping Center a couple of weeks ago during their anniversary sale event. Unlike many other stores that seem to advertise a sale almost every weekend, Nordstrom has only one or two annual sale events with real discounts even on high-end brands. Consumers have noticed and the place was buzzing with activity. We did manage to find a helpful associate, who was patient enough to hunt down a couple of right sized shirts. 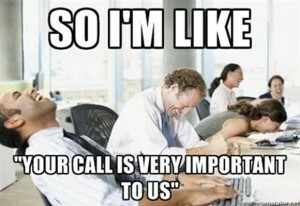 Customer service continues to be a differentiator in retail and Nordstrom clearly gets that! Once I was ready to buy, the associate just pulled out an iPod Touch. He scanned the item and used the card swiping device to accept payment. It was not the ubiquitous Square dongle that every cab driver seems to have these days, but did the job. He also offered to email me the receipt - just like an Apple store. I appreciated the quick check-out process, but felt the store probably could have gone one step further. For instance, the associate could have recognized me and greeted me based on the Nordstrom debit card I had used. He could have even suggested other items based on the insights from my profile & purchase history - taking the digitization to the next level - from 'Appleization to Amazonization'! Of course, retailers have to navigate the privacy challenges of trying to track every shopper. However, mobile Point of Sale - mPOS - extended by 'clienteling' apps can help provide a personalized shopping experience for every shopper. Today, it's reserved for the heavy spender 'whales' at high-end luxury stores, where associates still use their secret 'Black Book' to strengthen customer relationships. 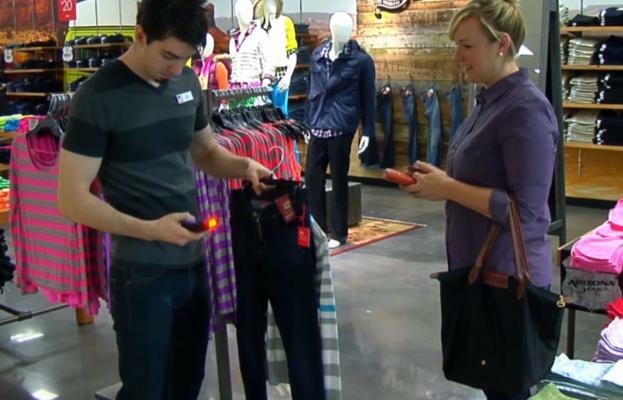 If used correctly, associate mobile apps could add a layer of personal touch to in-store customer service. And we all know retailers need every help they can get to fight Amazon! If you are designing a consumer mobile app for your company, focus on solving a 'major annoyance' hindering your customer's experience, even if it's not within the scope of your product or service. Every company wants to engage with consumers through social media and mobile. Then why do very few mobile apps get used by consumers more than once? It's true that most people don't want to engage with companies beyond offers and coupons, unless the brand is 'brag-worthy'. Moreover, most company mobile apps are squarely focused on pushing their products & services and often provide limited value to consumers. I was reminded of this product management challenge today when I used the Great Clips Online Check-in app for a haircut. I realized I use the app far more frequently than many other shopping apps (including major retailer's) that have been opened only once or twice on my iPhone. Why? The app has a simple and compelling value proposition: 'This app saves you time!' All the app does is to show you the Great Clips locations nearby with the current wait times. In one tap, you can check into the store of your choice that puts you at the top of the queue. That's it! When you walk into the store, you immediately get the service. What can product managers and designers learn about a customer experience mobile app from this almost trivial app from a 'no-frills' store chain? Understand the Customer Experience and Address a 'Major Annoyance': Your customer's experience starts before they ever get to your store or buy your product. In this example, it starts the moment someone wonders whether he should get a haircut that day and how long he would have to wait. Once consumers find the hair styling experience & service acceptable, the 'major annoyance' is not in the service itself (unless a stylist badly screws up your hair!) It's having to wait around on a Sunday morning. By designing the value proposition around this 'annoyance', the app provides concrete utility that motivates a customer to use the app repeatedly. Another example might be the game day experience of a sports fan in a stadium. All sports teams try to engage with their fans by mobile apps with offers, coupons, fan games etc. However, in user research, our product management team found that the 'major annoyances' in a football game are getting in and out of the parking lot and the long lines at the restrooms, since everyone wants to go there only when the other team has the ball! 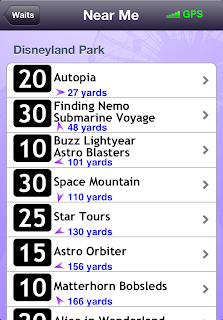 That explains why Disneyland ride waiting time apps by third parties are probably more popular than the official Disneyland apps. 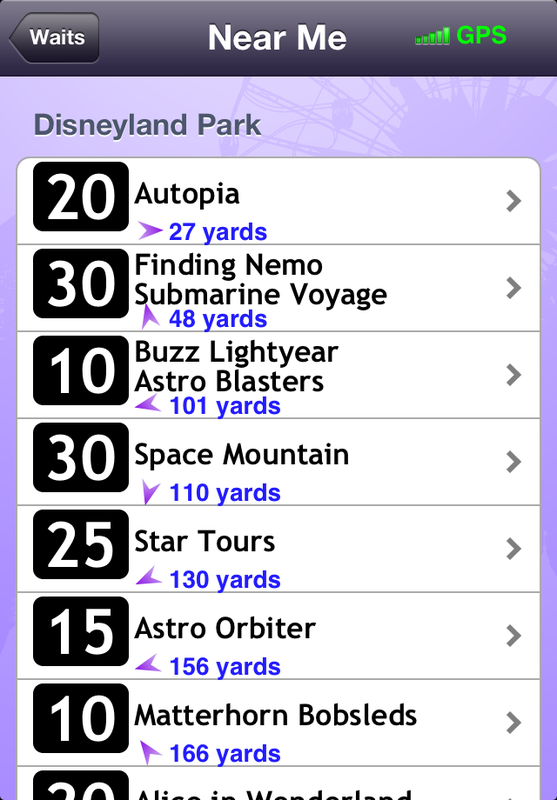 Mobile apps force you to design for the most important thing you need to solve. Reducing any 'cognitive overhead' (great article from TechCrunch) is necessary, but it's still not sufficient. A mobile product manager needs to understand your customers' entire experience beyond your product or service. If your app can be designed to solve an annoying problem anywhere in that journey, it might be the trigger for customers to start using the app frequently that can ultimately drive loyalty, repeat purchase, and even social media advocacy. Women’s fashion is the ultimate ‘social’ industry, where the only thing that matters is what everyone else thinks and talks about your outfit. 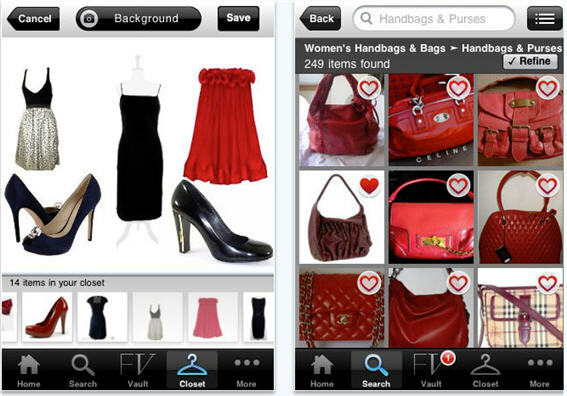 Most of us also love to check out luxury items all the time – ‘windowshop’ in real life or on a mobile device. These two characteristics probably explain the proliferation of mobile and social apps in Fashion (e.g., Polyvore, Fashion Kaleidoscope, Pose, Lockerz). Even Google is jumping into action this week at the London Fashion Show. Amazon Prime & Showrooming: Can Mobile Apps Save Retailers? 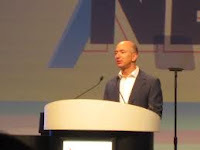 Amazon winning the 'Retailer of the Year' award at the National Retail Federation convention at New York this week would not surprise any consumers, though it's an interesting decision by NRF mostly comprising brick-and-mortar retailers. Are they surrendering to Amazon or have they figured out a way to stop the juggernaut? Skype Meets Siri: Is MindMeld the Future of Collaboration? Shouldn’t enterprise collaboration be more than just adapting consumer technologies for work (‘Facebook for the enterprise’)? Most of the 'Social Enterprise' tools are for asynchronous text-based communication, while the most important type of (remote) collaboration in enterprises continues to be real-time by phone/ video conferences. Hence it was fascinating to see an advanced voice recognition & search solution from the San Francisco start-up Expect Labs at the TechCrunch Disrupt conference a few weeks ago. They were one of the finalists and according to Robert Scoble, the hottest iPad app at Disrupt!